And it has nothing to do with the buzz. 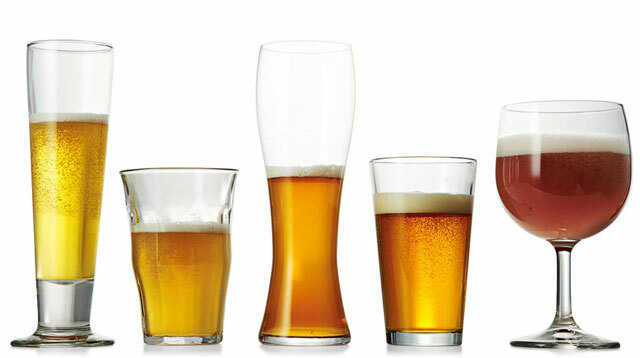 You might think that, apart from the buzz, beer doesn't do any favors for your body. But the beverage may have some redeeming value, after all—particularly for your brain, according to new research recently published in the Journal of Agricultural and Food Chemistry. A little background: Some brain diseases like Alzheimer's and Parkinson's seem to be triggered by brain cell damage caused by exposure to oxygen, which can create toxic free radicals that affect your DNA. Antioxidants can counter this reaction. Researchers set out to see whether a known antioxidant called xanthohumol, which is found in the hops that are used to season beer, could protect brain cells from oxygen's abuse. In their laboratory testing, it worked. While this obviously warrants a celebratory brewski, more research on actual humans is needed to figure things out completely, like whether beer alone could protect you enough to fend off disease, and how much you'd need to drink to benefit. Still, the news makes a killer conversation starter the next time you're at a bar, and an excellent reason to opt for the beer if you're on the fence about your order. (Ask your bartender to recommend an ale or a brew that's especially bitter, which likely means it has more hops).